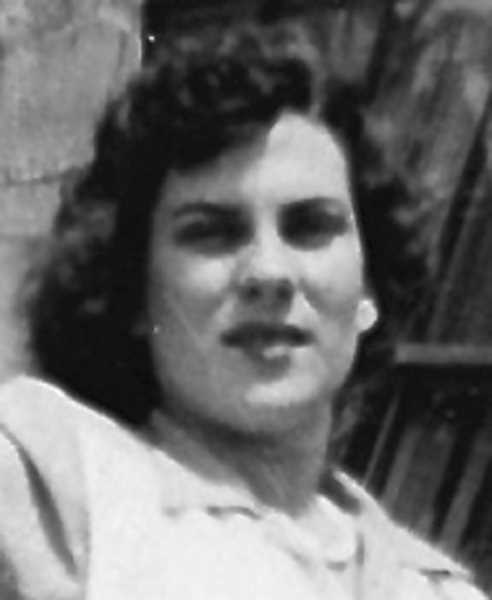 July 20, 1928 - July 27, 2018 Esmé Laura Jensen was bornin Melbourne, Australia on July 20, 1928 to John Michael Young and Julia Laura Young, née Staples. Esmé Laura Jensen was born in Melbourne, Australia on July 20, 1928 to John Michael Young and Julia Laura Young, née Staples. While held in a warm embrace by loved ones near and far, Esmé died at home on July 27, 2018. At age 18, Esmé voyaged from Australia to Portland, Oregon where she met Ralph Albert Jensen. They were married September 11, 1948. During the 1950's, Ralph's new career with Ironworkers Local 29 took the newlyweds all over the Northwest. 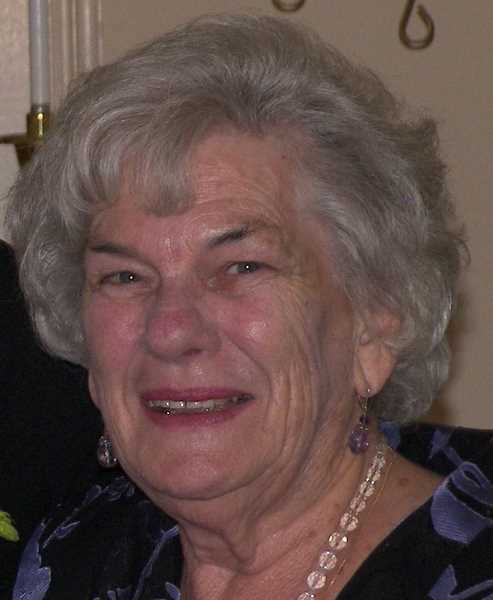 The close bonds of Local 29 friendships continued throughout her life. The couple moved to Boring in 1962. Esmé played an active role in the community as PTA president and Busy Bee Club member. Her infectious enthusiasm brought people together for fundraisers or social occasions, besides, she wouldn't take "no" for an answer. She was a reliable fixture at her children's events, especially athletic games. Her cheers were often the loudest and just as often, she had the loudest groans over a referee's bad calls. As "Nana" or "Grandma" she nurtured her grandchildren and great-grandchildren by supporting their activities and staying engaged in their lives. As Boring Grade School's Cafeteria Manager and Cook, Esmé's humor and work ethic endeared her to co-workers, teachers, staff, parents and students. She created a nutritious and fun lunchtime, but make no mistake; in Mrs. Jensen's cafeteria, no one got away with shenanigans. Esmé cherished her Australian family and always wished they could have spent more time together. Everyone who met Esmé loved her and when she laughed, they loved her more. Her favorite phrases are a reminder of her advice, empathy and comforting voice: "Keep on truckin'; This too shall pass; Goodnight, see you in the morningtime". Esmé is survived by her children, Keith (Anne Daly), Kevin (Melanie), Esmé (Michael Bailey), Douglas, and Alan (Pia); grandchildren, Aidan, Kathleen, Nicole, Courtney, Kendra, Morgan, Keeley, Mathias, Isaac, and Elias; great-grandchildren, Chase, Grace, Madilyn, Tanner, and Ryder. She is preceded in death by her sisters, Eileen and Jacqueline, and brother, Alan; her husband, Ralph Albert Jensen; her sisters-in-law, Edith, Pearl, Lenora, Dorothy, and brother-in-law, Philip. A heartfelt thank you to her many friends, neighbors, helpers, caregivers and Hospice Kaiser team for your great kindness and care. Family and friends will gather Sunday August 12, 10 am at Bell Tower Chapel, 13360 SE Richey Rd, Boring, OR 97009. Flower delivery will be received between 9 am and noon on August 12. In lieu of flowers, donations may be made to WaterWatch (waterwatch.org), or Oregon Public Broadcasting (opb.org).